Even if you're a math major! 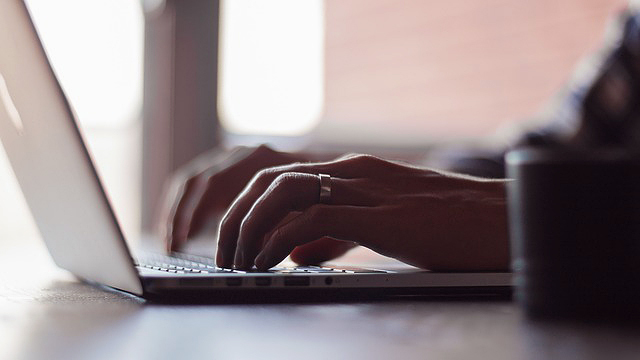 (SPOT.ph) Writing a thesis or dissertation is hard—well, that's an understatement. Imagine all the theories you have to defend, methodologies to figure out, and—of course—the bane of every student's existence: the Review of Related Literature. 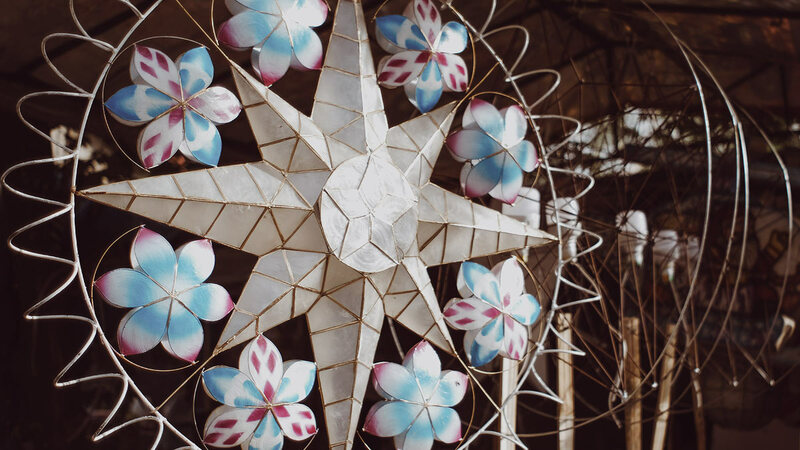 Well, what if you had to write everything in the Filipino language? Unless you're a Philippine Studies major, it would probably make things much more difficult. Komisyon sa Wikang Filipino encourages you to do just that with the Gawad Julian Cruz Balmaseda, which awards select Filipino-written theses and dissertations in science, math, and social science with a prize of P100,000. It is open for submissions until October 11, 2019. Both master's and doctorate candidates, who either have defended their thesis in 2018 or are about to defend it in 2019, are welcome to join. The thesis or dissertation should be for the completion of courses in science, math, social science, humanities, and other related disciplines. It shouldn’t have been published yet and must not be a translation from any other language. The competition is just one of the Komisyon sa Wikang Filipino's (KWF) ways of championing our national language. 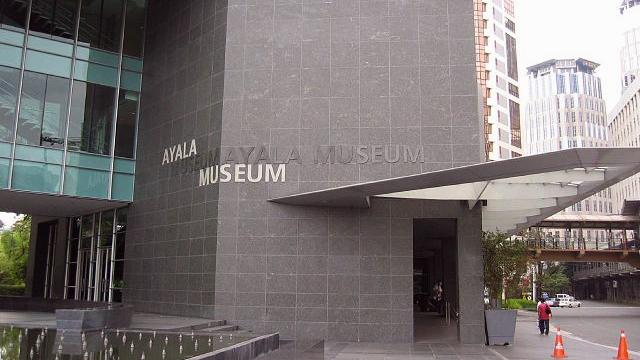 By providing incentives, grants, and awards, the government agency hopes to inspire students, researchers, and writers to write their manuscripts and publish works in Filipino. 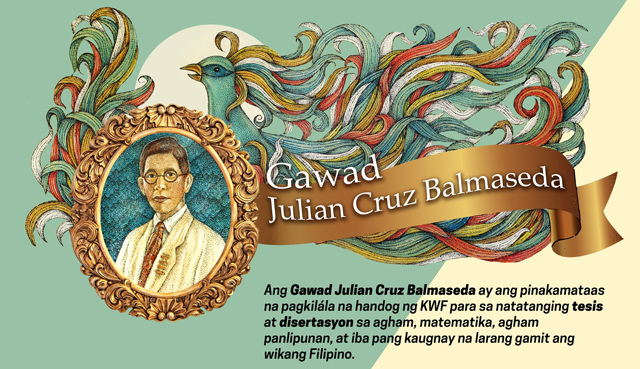 Since Gawad Julian Cruz Balsameda was established in 2015, it has been awarded to dissertations in history, political science, literature, and philosophy; aside from theses in history and anthropology. Deadline for submissions is on October 11, 2019, 5 p.m. For more information, follow KWF on Facebook or visit their website.